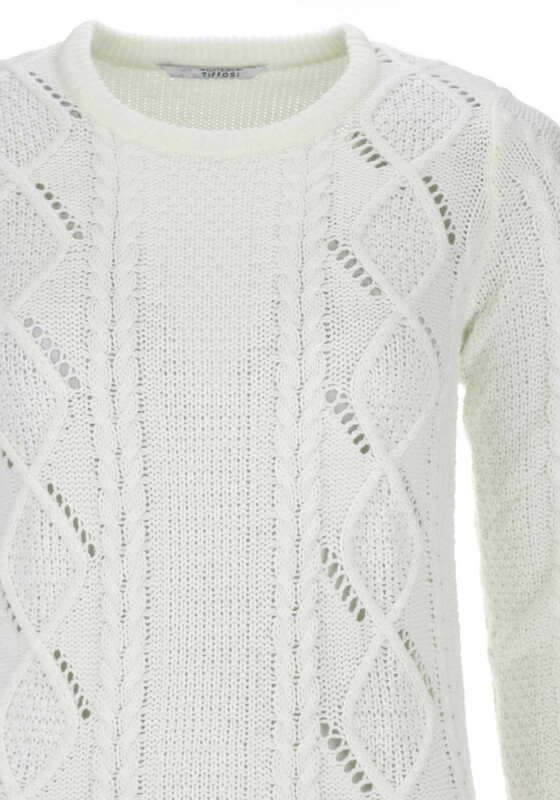 In a stylish cable knit design, the Lela pullover is the perfect choice for over a shirt and denims. 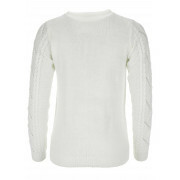 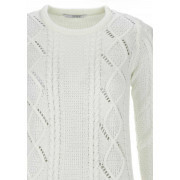 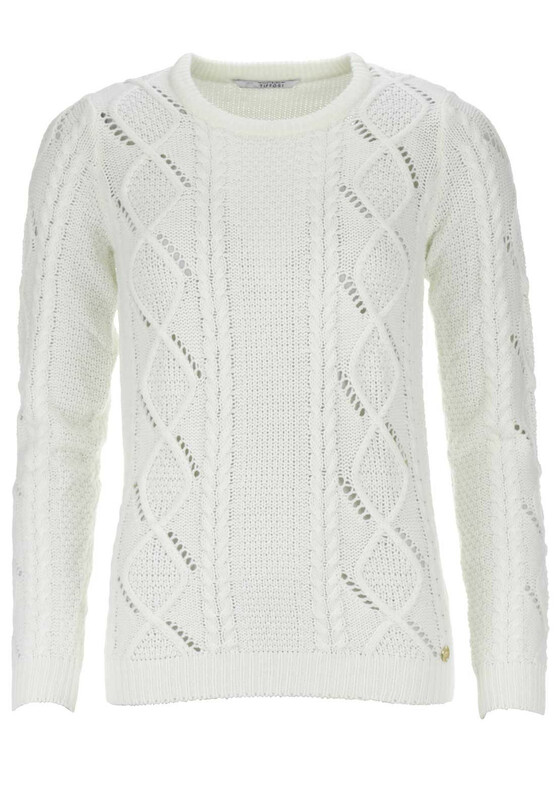 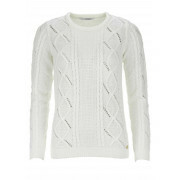 Styled in a stunning cream colour with wide knit panelling throughput. 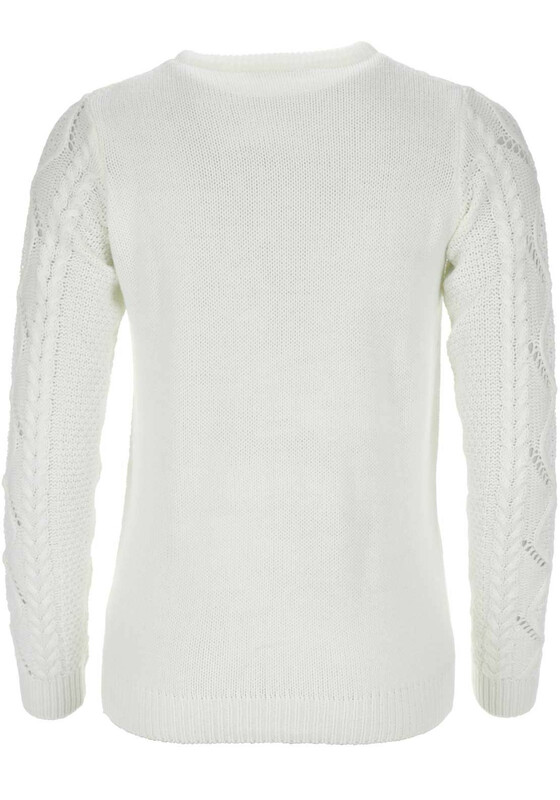 The Tiffosi hardware on the trim completes the look.